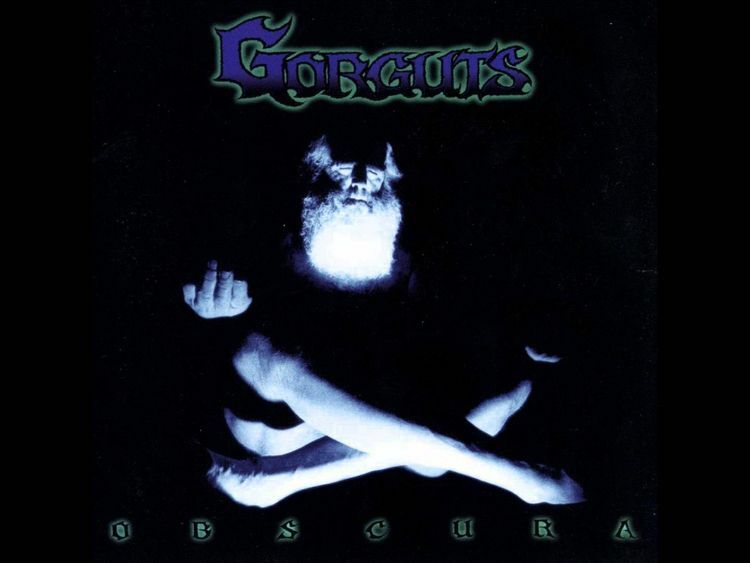 Twenty years after its release, Obscura by Gorguts continues to be held up as one of the creative high points of death metal. Does it live up to all of its accolades? Read my review and see.